Home security cameras are an important aspect of keeping your home a bit more secure. You can keep tabs on your place when its empty from far away. It is possible that you can use these to protect yourself and show footage to the authorities in case of a burglary. 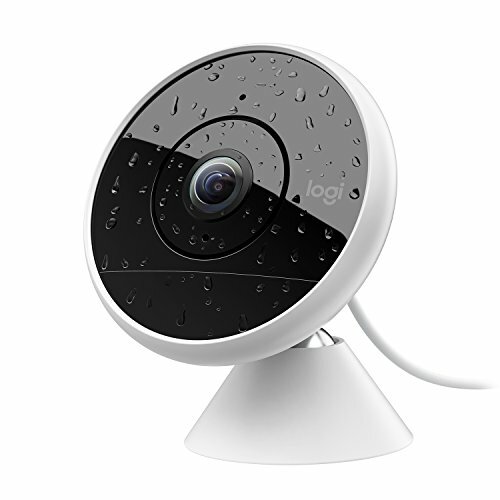 With that said the market for these is flooded with many options, from indoor cameras to outdoors, it can be tough to establish which one is right for you. Hopefully, this guide can help you with that so you can rest easy and keep yourself and your loved ones safer. Overall, this is the best indoor security camera that you can get. 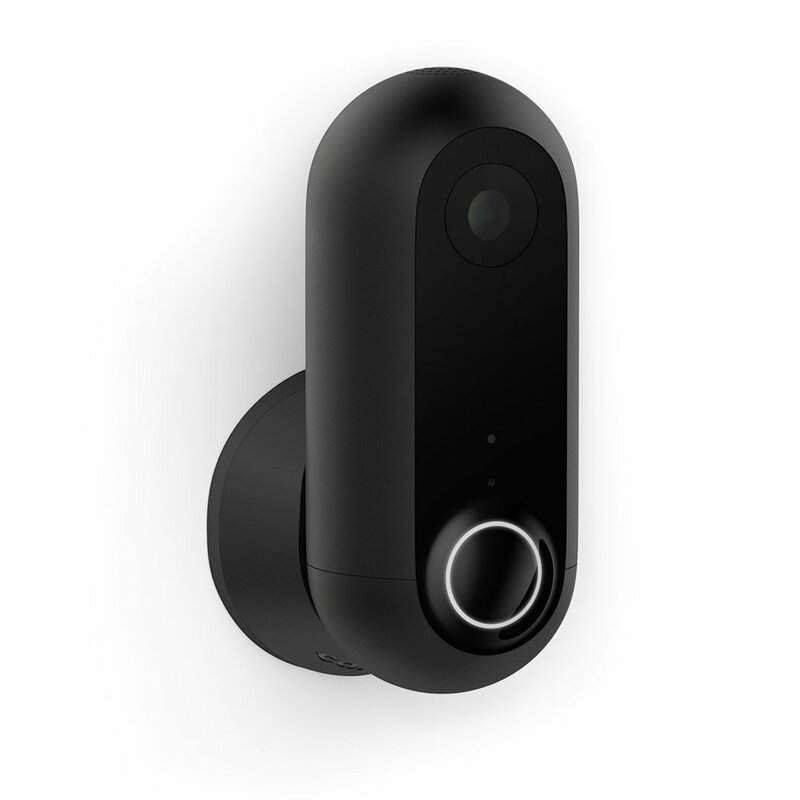 Coming from a well-known brand of smart home products, this well-designed security camera is easy to set up, easy to use and works well with the smart home nest app. The motion sensor in this is also phenomenal. Unfortunately, you do need that nest aware subscription which costs $10/month so you can store up to 10 days of video history. Nest aware also allows you to set up activity zones so it will ignore movement in the designated area. Sure when that all adds up it can get very expensive. But overall this truly is the best there is and there is a reason this company is so well received by consumers. 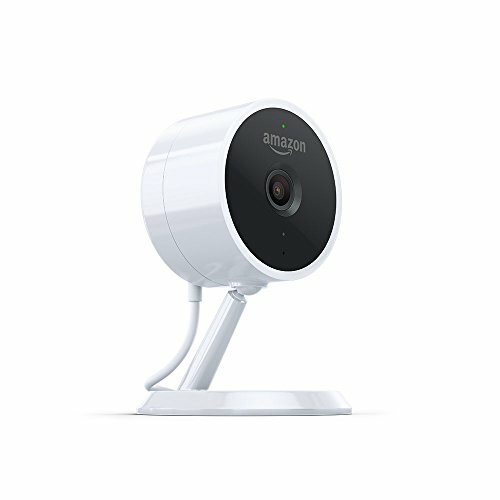 The Amazon Cloud Cam is priced very competitively and delivers amazing video quality at that price point. The motion detection seems to be the best in class. This camera also features Alexa support, no surprise there as it is an Amazon product. The app also works well but it sends useless alerts at times when the motion sensor is triggered. 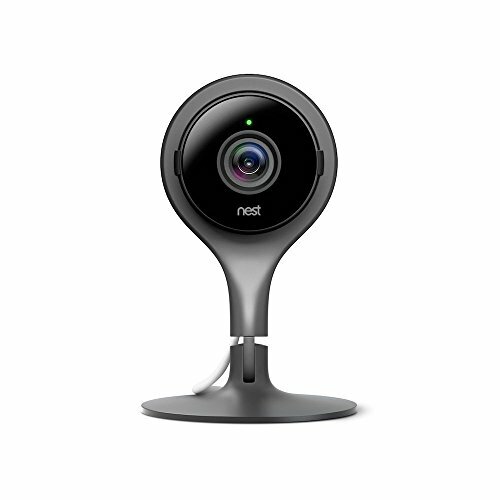 It has a tough choice between this or the Nest Indoor Cam. If you are on a budget this would do you nicely and you will save some amount. But if you want the fully loaded features then you need the subscription plan. In that case, Nest gives you more value for money with their subscriptions. This is still a viable option. 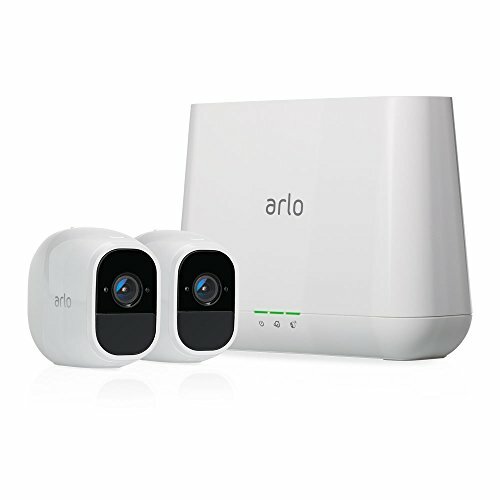 The Netgear Arlo Pro 2 is a very versatile smart home security camera system. The camera itself can work wirelessly and has pretty good battery life and is loaded to the brim with features. You get motion and sound alerts and it highlights areas where motion is detected in real time. You also get a lot of free storage. You can set up 5 cameras and get up to a week of storage. The clips can also be saved offline which will certainly please people concerned with privacy issues. Top it all of with clear crisp 1080p footage and this is a great package. The only thing holding it back is the price, which is pretty steep with the base station. If you take your security seriously it might be worth it but that’s up to you. This is very versatile as well, it can be used outdoors as well. The biggest plus point this camera has is the super wide angle lens (180 degrees), which is very convenient for keeping tabs on a larger area. It also has a wireless version which costs just a bit more. It is probably the most versatile camera out of the bunch as it is weatherproof and easily usable indoors and outdoors. It is packed full of features such as time-lapse mode and it can create a whole timeline for a day of recorded footage where it highlights important events. You can get a day’s worth of video memory for free and the subscription plan raises that to 14 days. It is an amazing option for the money, the only thing holding it back is the fact that notifications are a bit finicky and not as easy to set up. The canary flex is a very versatile camera. It has different mounts that are sold separately, using those you can mount this camera anywhere you want, indoors or outdoors. It has great battery life which makes it really portable. It is also weatherproof. The only thing holding it back is that you do not get access to all of the features like downloadable videos and two-way audio without the subscription. You do get a day’s worth of storage which is decent. Overall this is a decent package but not one that can be recommended because of the subscription which kind of holds back some of the features of this device. Also worth mentioning that notifications don’t work at times.